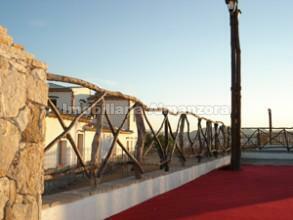 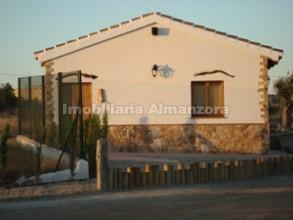 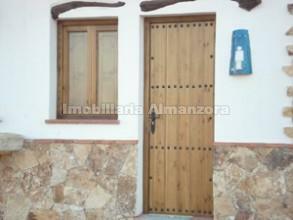 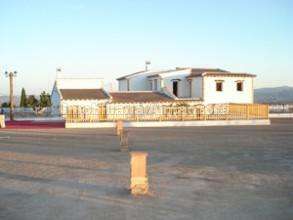 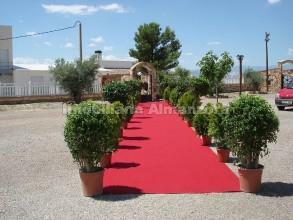 A wonderful venue for rent in Almeria! 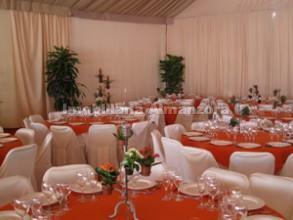 Here...You can celebrate: YOUR PARTY....YOUR WEDDING... 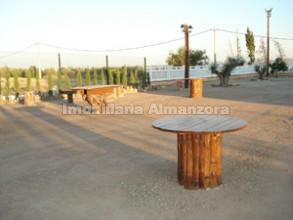 YOUR BIRTHDAY PARTY...This is a fabulous wedding and party venue set in the glorious countryside of the Almanzora Valley, with 20,000m2 of land and stunning views over the valley and the mountains. 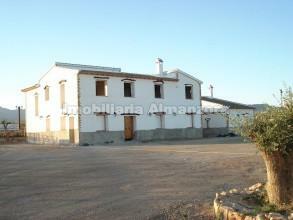 The property is set in an idyllic location just 10 minutes from the town of Albox. 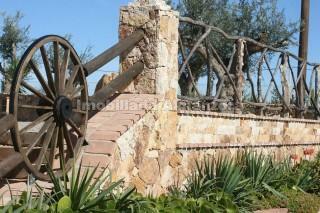 Please contact the office for further information and rates.